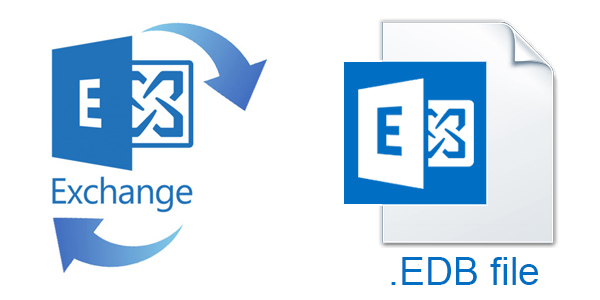 Recover Exchange Server mailboxes database from corrupt EDB file using vMail EDB Recovery and converter tool. This software can easily repair damaged EDB file and recover all data. . Sometimes Microsoft Outlook failed to synchronize data with Exchange Server and unable to access data from OST file. 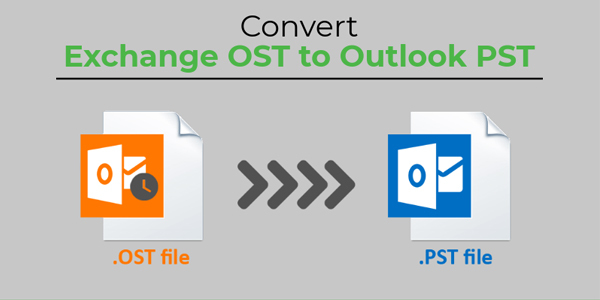 In this case, to access data again from OST file, you need to export all data to PST or other formats. .